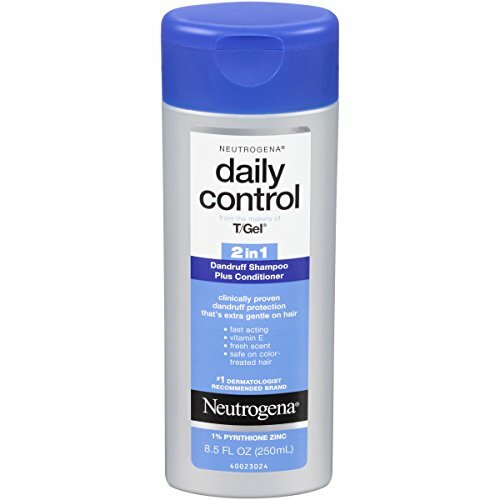 Neutrogena Daily control 2 in 1 T/Gel is formulated to fight with stubborn dandruff. The mild anti-dandruff shampoo and conditioner wipe off the dandruff, soften the hair and revitalizes the scalp in every wash. It is safe for chemical treated hair. Buy the 8.5-fl.oz. bottle via Amazon online shopping in Pakistan. Title: Neutrogena T/Gel Daily Control 2-In-1 Dandruff Shampoo Plus Conditioner, 8.5 Fl. Oz.